The Florida Department of Health is highlighting National Radon Action Month in January by announcing the winners of the 2019 Florida Radon Poster Contest. The annual Florida Radon Contest is an opportunity to engage students and schools in educating their communities about the risks from elevated indoor radon levels. The Department congratulates the winners of the 2019 Florida Radon Poster Contest. Each first-place winner will advance to the national radon poster contest. The Department would like to thank all students who participated as well as parents, sponsors and teachers for their support. 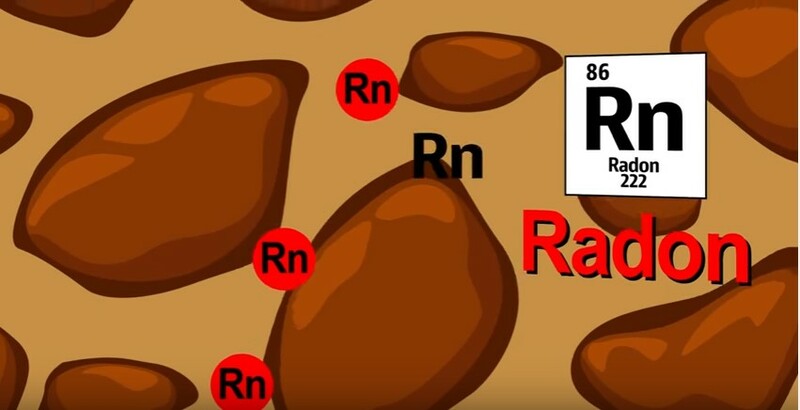 Radon is a cancer-causing radioactive gas that you cannot see, smell or touch. Radon in indoor air causes an estimated 21,000 lung cancer deaths each year and is the second leading cause of lung cancer in the United States after smoking. In Florida, one in five homes tested for radon has elevated levels. Radon can be detected with a simple test and high levels reduced using well-established techniques. For more information about how to test your home for radon or hire state-certified radon measurement professionals, contact the Florida Radon Program at 1-800-543-8279 or visit the Department’s website at Radon.FloridaHealth.gov.